JeepForum.com > Models > Jeep CJ Forum > 2100 Venturi Swap? One of the many things I did to my 84 CJ7 years ago was to swap to a 2100 carb with the 1.08 venturi. Recently, though, I have grown tired of the frequent hot start issues associated with the electric choke. That being said, I'm considering moving to a true manual choke. I have several old 2100/2150 carbs and one of them has the factory manual choke setup. The problem is that it has the wrong venturi size. A thought occurred to me to just swap in a 1.08 venturi to this carb. Would there be any problem to this - other than a mismatch stamp/venturi carb? The venturi is not an interchangeable part. It is cast into the carb body. If you're dead set on switching to a manual choke, you should do it on the 1.08 carb. Yes you can swap the venturi cluster from one carb to the other. Make sure that the throttle bores are the same size between the two bodies, but I believe that they are. I don't know why it didn't occur to me sooner. I know I can bolt on an aftermarket manual choke to the cover of the electric choke but have never been a fan of those. Since I have the donor carb that can make it happen I said "why not?". I stand corrected. Always thought the cluster was part of the carb body on a 2100. OP, exactly what problems are you having with the e-choke? Inconsistent and I can't figure out why. Have/had Ford trucks with these carbs for years that I successfully rebuilt for confidence and reliability. Something about the choke in this one is not reliable. After it gets hot sometimes it fires up on the first turn of the key and other times you have to play gas pedal hopscotch. With a manual choke I won't have to worry about solving the electric choke problem. OP, you may want to read this thread before you start swapping venturi clusters. Especially post #4. Fortunately for me I already own the carb/parts I'd be swapping around so if it didn't work out I could easily swap back. That is not really the venturi but the booster venturi that is replaceable. That can get 'complicated' if you just swap stuff around. You would still have a 1.2 with a 1.08 booster assembly installed. 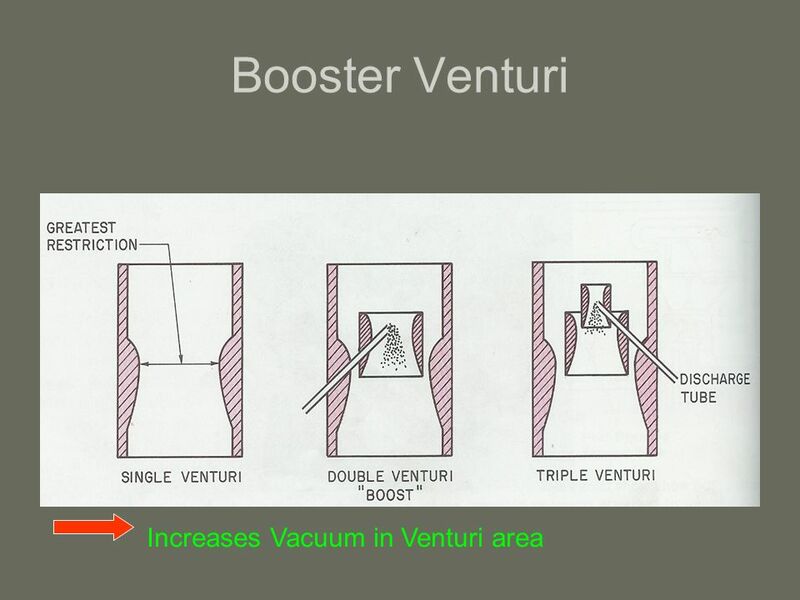 The booster venturi is designed so that you get good mixture at slower RPM where the air speed will be down. So they add a booster venturi to improve the suction coming out the main feed. The poor YF has two boosters trying to make the carb supply enough air at full throttle but still let you pull into the garage without driving through the back wall. 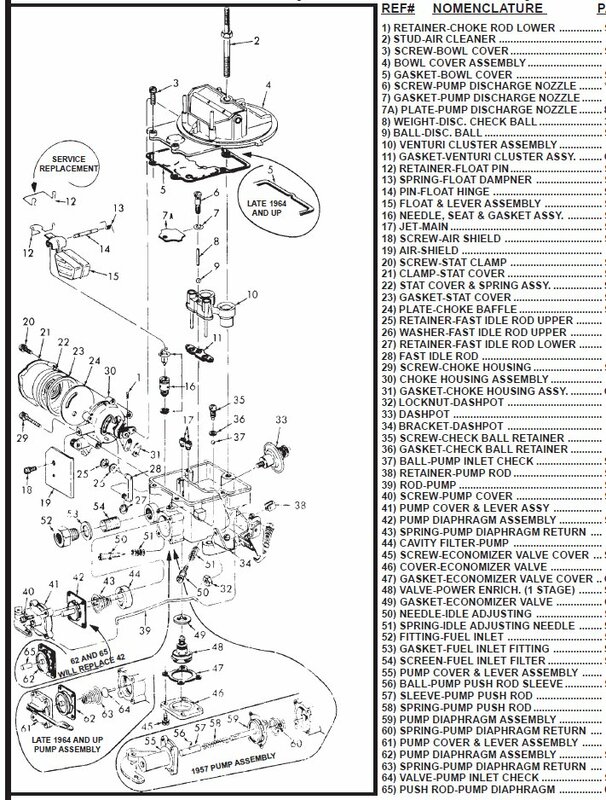 I would fix the electric and set it up correctly but if you want to use a manual choke, there are some nice conversion kits available that you can add to your existing carb. The only way the choke will effect the starting when hot is if it doesn't come all the way off. There are a couple of other issues associated with hot start issues. I went and dug out my "box o' carbs" and found that I have 3 2100s with a 1.08 venturi. Unfortunately all of them are set up with electric choke. I do have a couple of 2100s with a 1.23 venturi that are set up with factory manual chokes -so - I've decided to leave my existing carb as is and rebuild one of the 2100s and swap the manual choke fitting to it. I've never swapped choke parts like this before so I look forward to the learning experience. I'm sure you already verified this but just in case, have you ensured that you are not supplying 12 volts to the choke at all times but are instead on a 12 volt source that is only hot while running so it doesn't preheat your choke every time the ignition is turned on? That is why the OEM setup uses an oil pressure switch to activate the e-choke. It doesn't start heating the choke up until the engine is running.